Vitamin C, B, E & Ferulic Serum	Log in to view pricing. 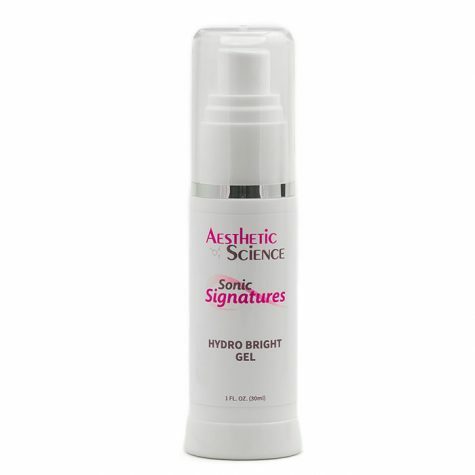 Hydro Bright Gel	Log in to view pricing. A deep pore cleaning and exfoliating treatment can work wonders. For oily, problematic skin, this is a necessary step towards balancing sebum levels and reducing pimples and outbreaks. Using an oil soluble active significantly improves skin pore penetration and cell exfoliation, two pivotal steps in treating problematic skin. 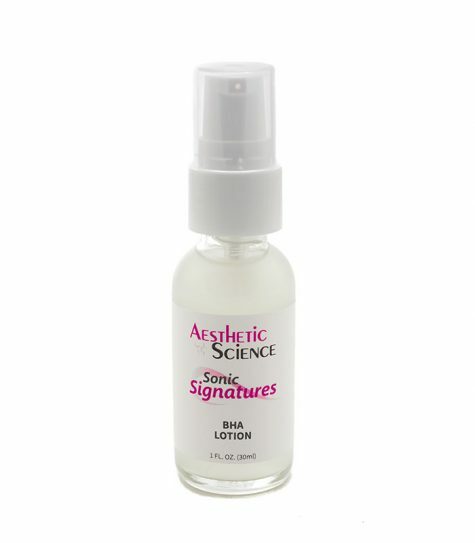 Aesthetic Science’s BHA Lotion Exfoliator is a special leave-on exfoliating lotion that takes advantage of the oil soluble properties of Salicylic Acid, providing an exceptional deep cleaning and skin exfoliating experience. Salicylic Acid is a strong chemical exfoliating agent and powerful beta hydroxy acid that dislodges dead and damaged skin cells. It also lifts excess oil from clogged and infected skin pores. Formulated in a soothing, moisturizing, and protective Seaweed Extract, this incredible ingredient provides hydrating, conditioning, and smoothing benefits to equalize the exfoliation process. This engaging lotion can be left on the skin to work its wonders all day long in order to maximize exfoliation and sebum reduction. Evening (recommended just before bedtime). During the day, follow with the appropriate sunscreen, or your foundation with sunscreen. Dispense about a dime-sized amount onto your fingertips and smooth sparingly onto clean skin, avoiding direct contact with eyes. Beta Hydroxy Acids are organic compounds with a particular molecular structure that contributes to its chemical exfoliation strength. Its oil-soluble property creates a natural affinity with human skin oils (sebum), allowing for better assimilation into clogged and excessively oily skin pores. Salicylic acid is a biosynthesized beta hydroxy acid that works as an epidermal exfoliating, bacteria inhibiting, and pimple reducing agent. By causing the cells of the epidermis to shed more readily, it opens clogged pores and neutralizing bacteria within. This helps prevent pores from clogging up again by constricting pore diameter, and allowing room for new cell growth. Usually, exfoliating agents can leave the skin dry, exposed and sensitive, so we’ve added a nourishing Chondrus Crispus (Seaweed) Extract to the lotion. Derived from red sea algae, its elemental composition provides wholesome moisturizing and protective qualities. This natural ingredient delivers restorative moisturization to the skin. It also improves the natural skin barrier to lock in moisture and help protect the skin from environmental exposure. 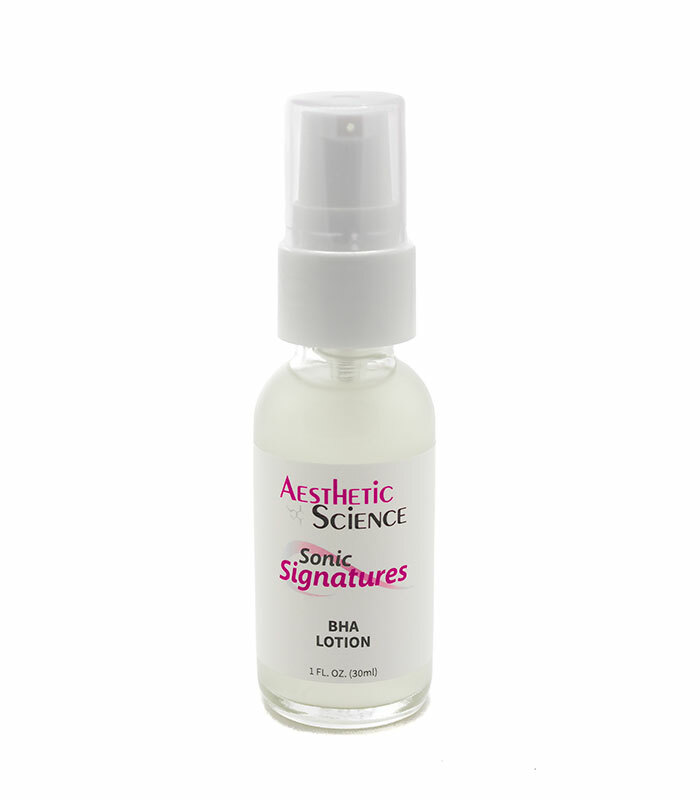 Formulated as a comfortable and blanketing lotion, Aesthetic Science’s BHA Lotion can be applied and left on the skin all day long to improve pore penetration and degree of exfoliation. A quick and easy application lets the beta hydroxy acid work its oil neutralizing benefits while the seaweed extract restores hydration and improves the protective layer. This results in a more balanced complexion and revitalized, skin clearing process. Salicylic Acid is a powerful beta hydroxy acid. 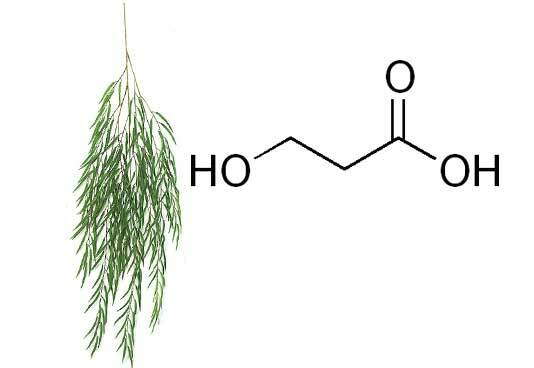 Historically, this remarkable substance was extracted from willow bark. Salicylic Acid is oil soluble and helps dilute and dissolve excessive oils in the pores. 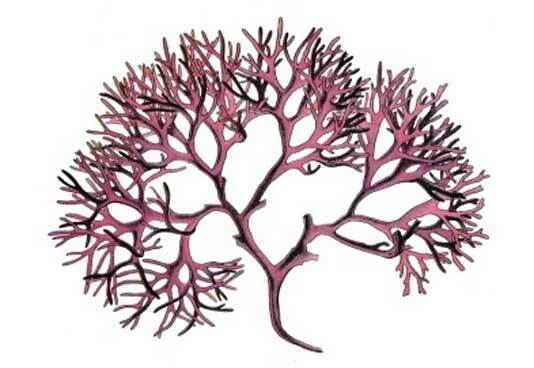 Chondrus Crispus seaweed extract is derived from red algae and exhibits moisturizing, protective and skin softening properties. One of the most satisfying feelings is a clean and uniform skin complexion without having to resort to thick makeup and cover-ups. Imagine having the ability to nip any new pimples or blemishes in the bud, at any time with a simple, convenient solution. Cosmetic Solutions’ Blemex Clear Spot Treatment is a handy on the go pimple zapping formula that delivers fast and satisfying blemish reduction to deliver and maintain clear spot free features. The natural ingredients of Witch Hazel, Glycolic Acid, Salicylic Acid and Menthol, are all combined in a expertly balanced formula to remove excess oil from the affected are, and tighten and close the skin pores. This positively improves the skin environment, deters bacterial accumulation and helps reduce swelling.